Producto Electric Tapered cable support wedge features wood construction with corrosion-resistant black lacquer finish. It has trade size of 3-1/2-inches. It measures 3.63-Inch Dia x 3.13-Inch. 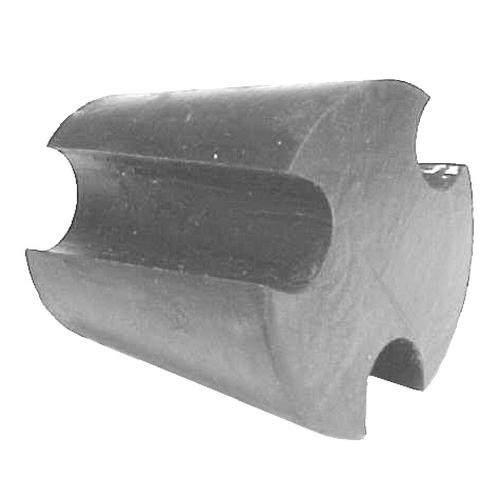 Cable support wedge is suitable for use with rigid /IMC conduit.